In 1907 the former Manchester School added high school classes and started Polytechnic High School. 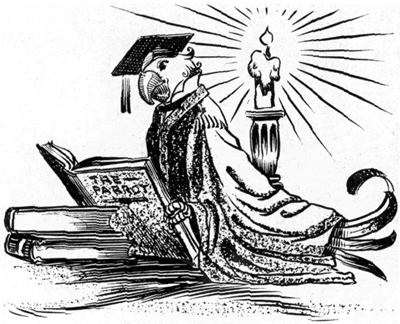 In 1912 the first class graduated from Polytechnic High School, with eleven diplomas awarded. By 1919 it became clear that a new building was necessary. Polytechnic School District Superintendent R. M. Parker started the process of building a new school. Polytechnic High School 1923-1938. 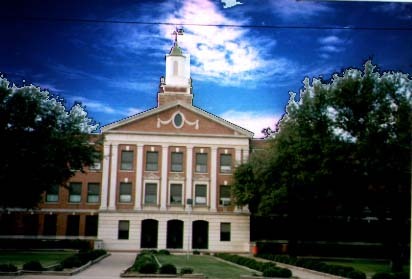 The second Polytechnic High School was located at 1201 Nashville Ave. From 1923 until 1938 this school served the Polytechnic community and eventually the Fort Worth community. When Polytechnic schools merged with Fort Worth's, and Superintendent Parker became principal of Polytechnic High School. Its building was converted into an elementary school when the new building was complete. Today's Polytechnic High School is situated on a commanding bluff in the historic Poly area. It was built between 1936 and 1937 for $483,000 as part of Fort Worth's school building program. The WPA provided a separate grant for landscaping the school's 18.5 acres. The building was designed by Joseph R. Pelich of Fort Worth, who also did work for Texas Christian University and was the first president of the Fort Worth American Institute of Architects. The style of the building is Georgian Revival. As a school from this period, it is eligible to be a National Historic Monument. marks the current Polytechnic High School. 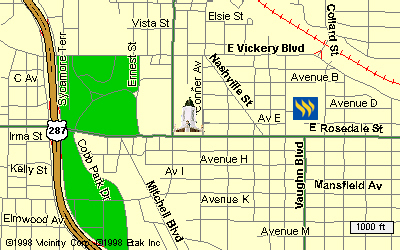 Note that Nashville Avenue, where the original Polytechnic High School was located, is only two blocks away.